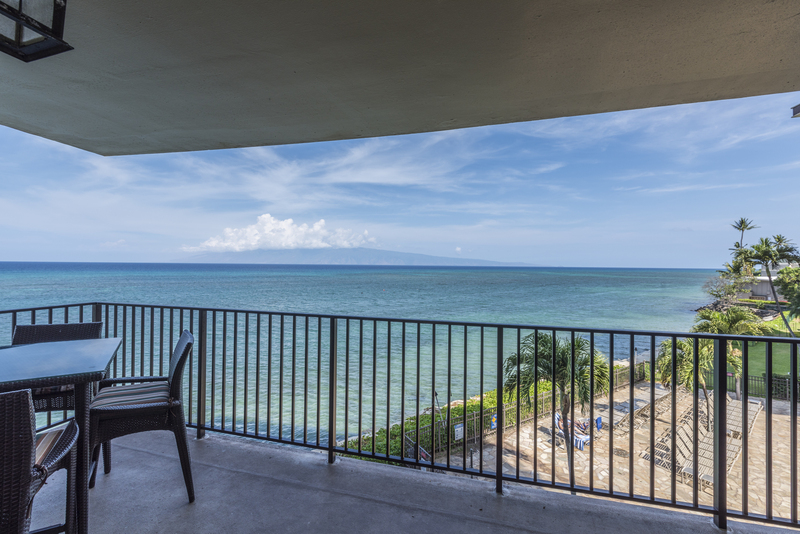 We welcome you to stay in our newly renovated condo along with its beautiful oceanfront views and views of our neighbor islands Molokai and Lanai. 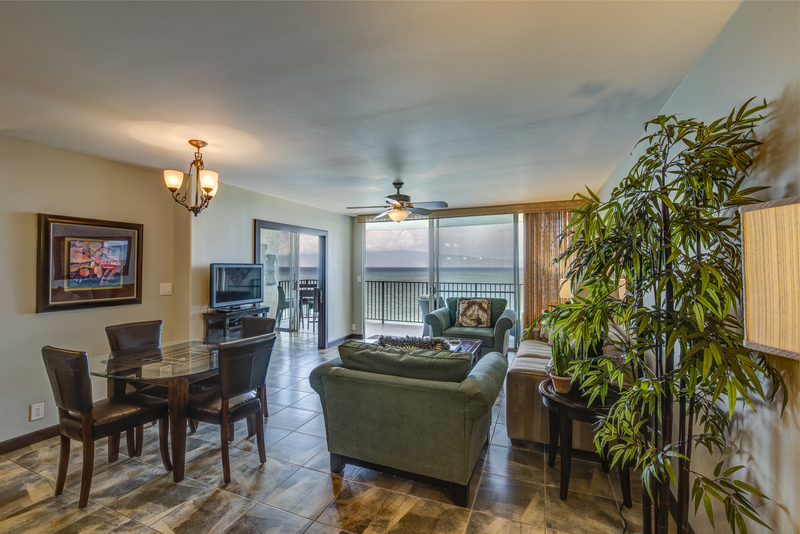 Relax and enjoy Maui in Quam Properties Hololani B304. We look forward to hearing from you soon! 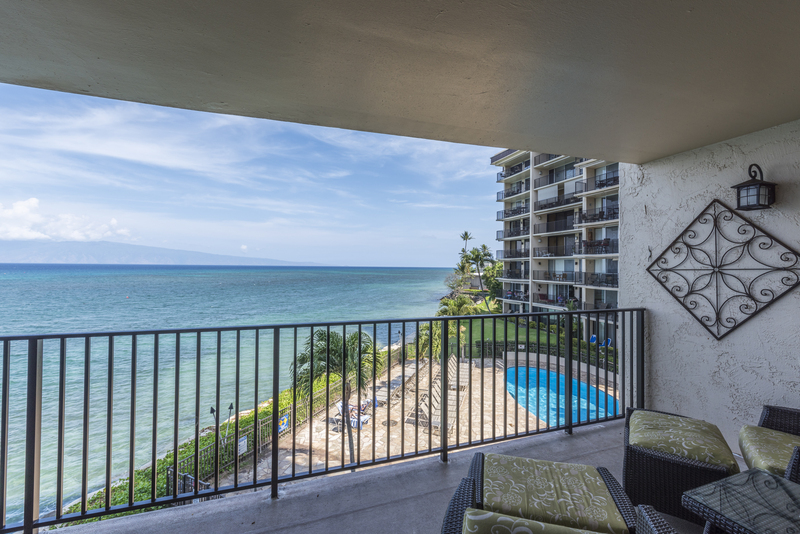 This Fabulous newly renovated oceanfront Hololani Resort condominium is on the 3rd floor with fantastic views towards the neighbor islands of Molokai & Lanai. 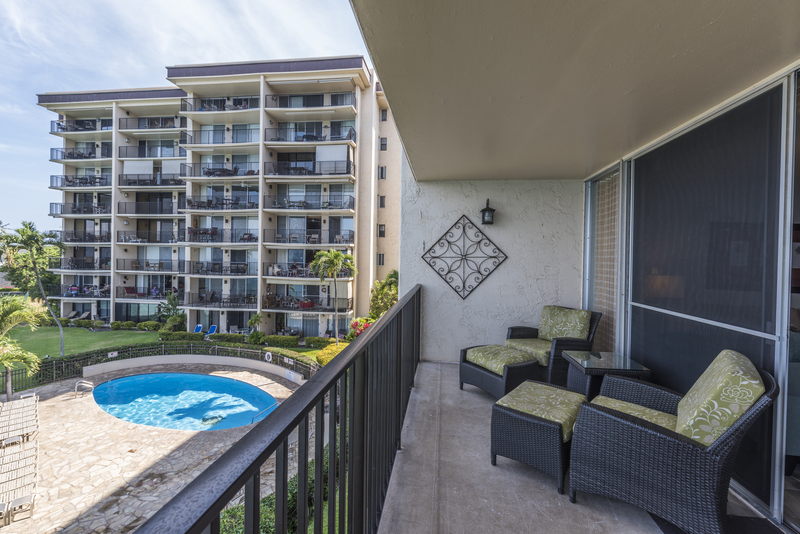 Each Master has its own lanai! 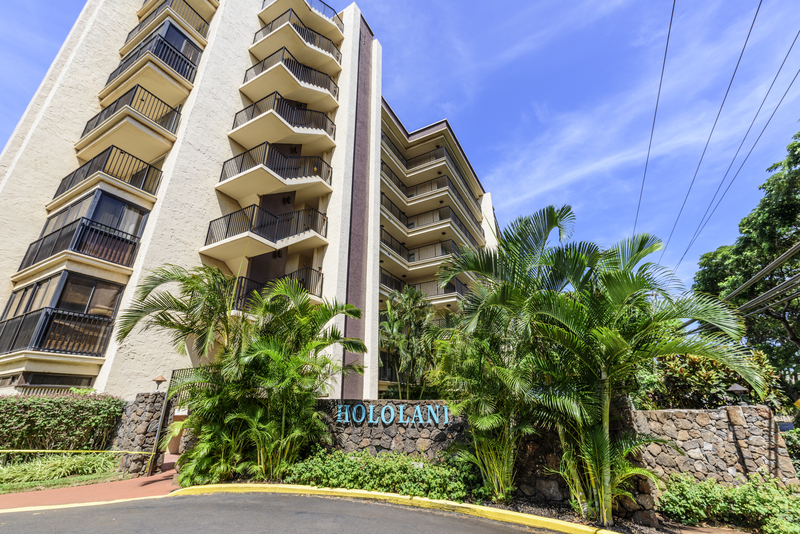 Hololani is a small 64 unit complex on the water in Kahana. 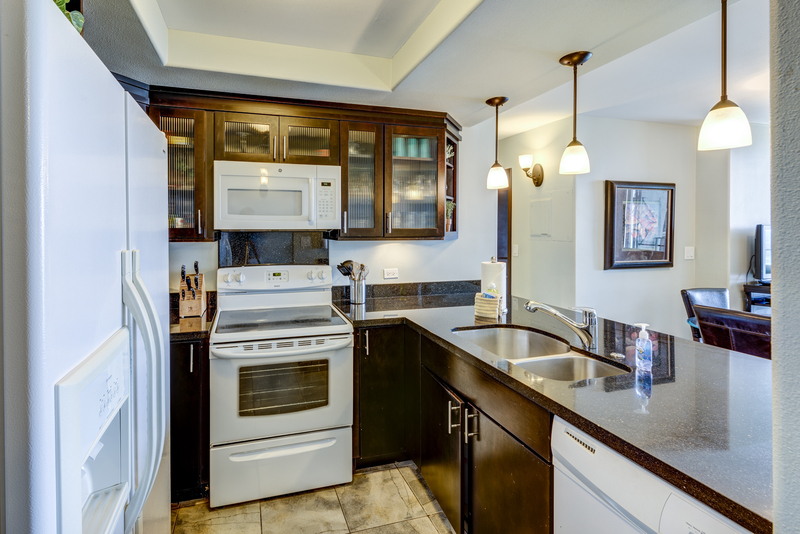 Minutes away from shopping and restaurants. 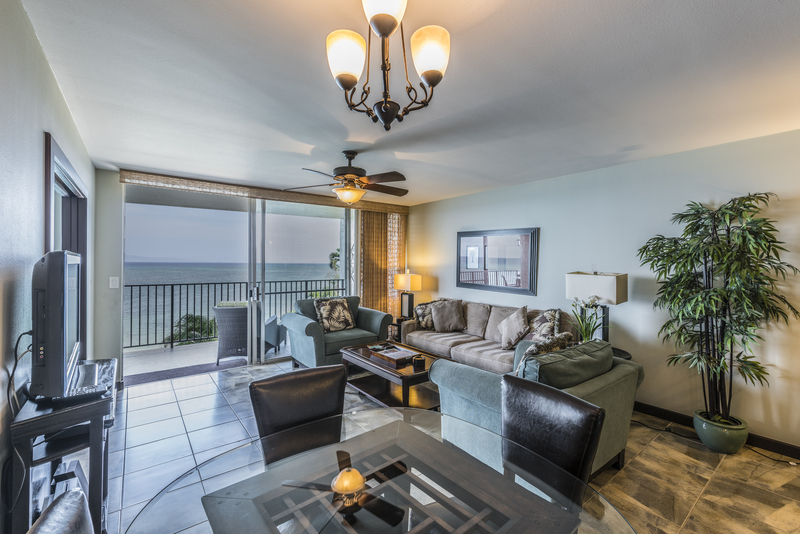 You can watch whales, dolphins and turtles from the living room (seasonal). 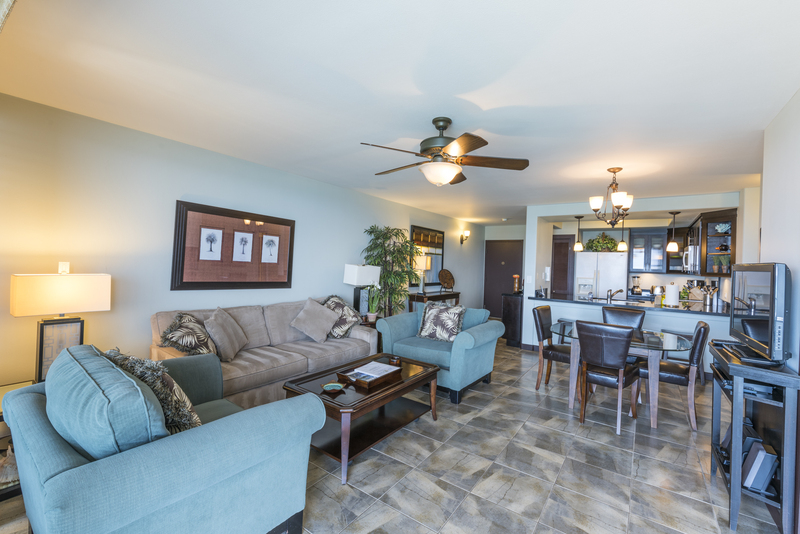 Stroll the beach or hang out at the pool. There is free high speed internet and unlimited long distance calling to U.S. and Canada. Bedding is 2 Queens and 1 Queen sleeper sofa. No air conditioning. 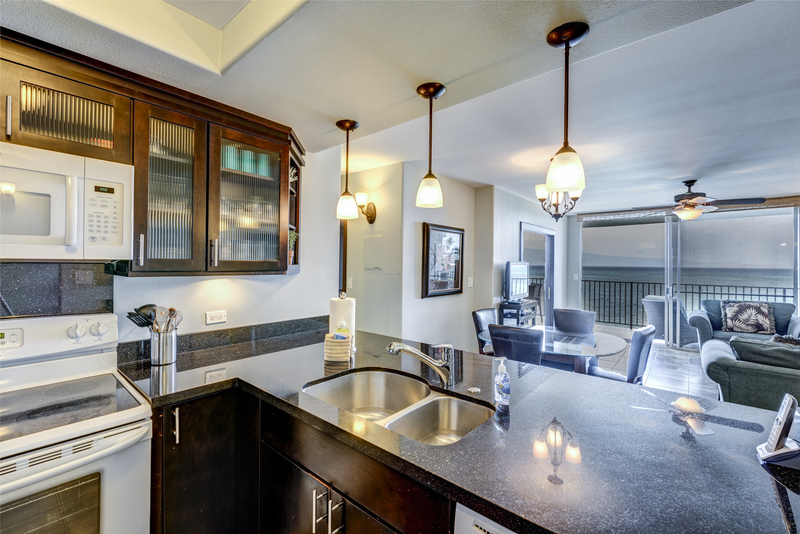 1100 sq ft. Minimum 4 night stay. There is a $240.00 cleaning fee. 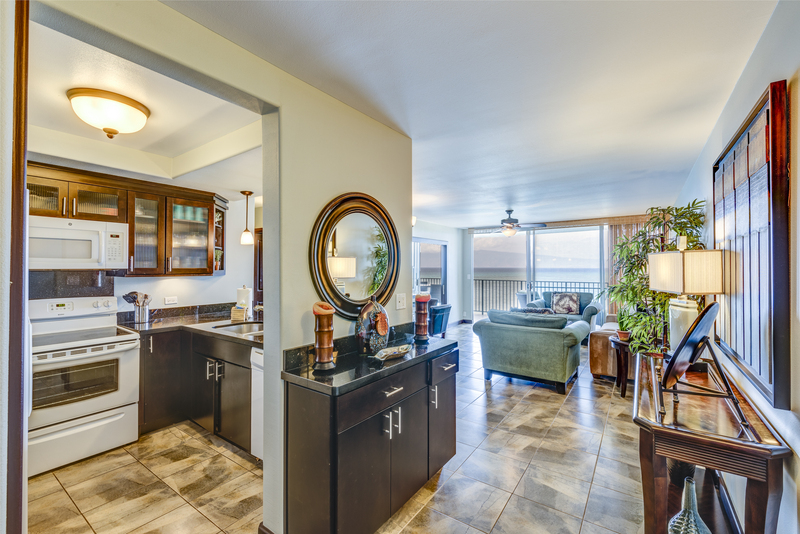 All reservations will be automatically charged a 3% processing fee on total amount of rental. Daily maid service is an additional charge. 14.42% State Taxes added to all rates.